The Mooney Acclaim Type S Price has changed many times over the years. The original Mooney Acclaim was priced at $495,000 United States Dollars (USD) when it was launched in 2006. This was the starting Mooney Acclaim price without any options. 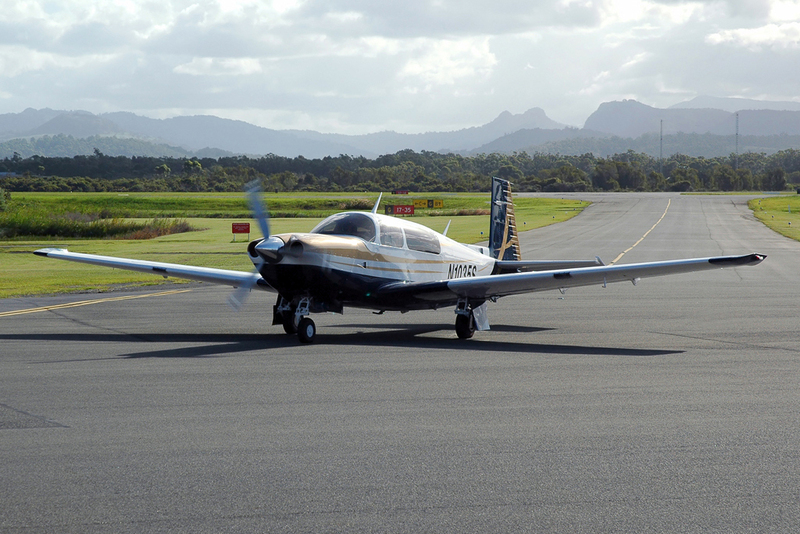 In 2008, Mooney launched the Acclaim Type S, the enhanced performance / speed version of the regular Acclaim. The Mooney Accliam Type S price was set at $599,500 USD in 2008 for the aircraft. In 2014 the Mooney Acclaim Type S returned to production and a new price for the aircraft was unveiled. The price for a new 2014 / 2015 Mooney Acclaim Type S is $733,900 USD. This is a 22.42 percent increase from the 2008 price. In China, it has been noted by some news outlets that the price of the Mooney Acclaim Type S is $482,100 USD for customers in China. The price for a used Acclaim Type S airplane varies, however it is much lower then the new price of the aircraft. Asking prices for a used Acclaim is around $400,000, depending on the condition of the aircraft. Prices for a used Acclaim Type S is around $400,000 to $500,000. If you have a Mooney Acclaim Type S for sale you can list it on our upcoming for sale page. If you are looking for specifications of the Mooney Acclaim Type S visit this page. Above Mooney Acclaim photo by Robert Frola on Wikimedia Commons. Photo released under the GNU Free Documentation License, Version 1.2.